What are the specific fuel properties of these opportunity fuels? What are the combustion/conversion characteristics of these fuels fired alone or in combination with conventional fossil fuels? How are they best applied in energy settings? What are the technical and environmental consequences of their use? 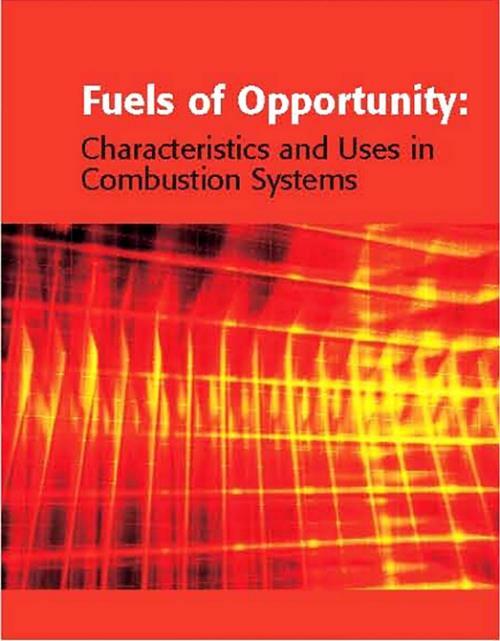 In considering these fuels the book presents detailed updated information on fuel characterization approaches and fuel utilization technologies.